2015 BMW 550i M-Sport. 1-OWNER pristine condition black on black sedan. All original books and 3 total smart keys! 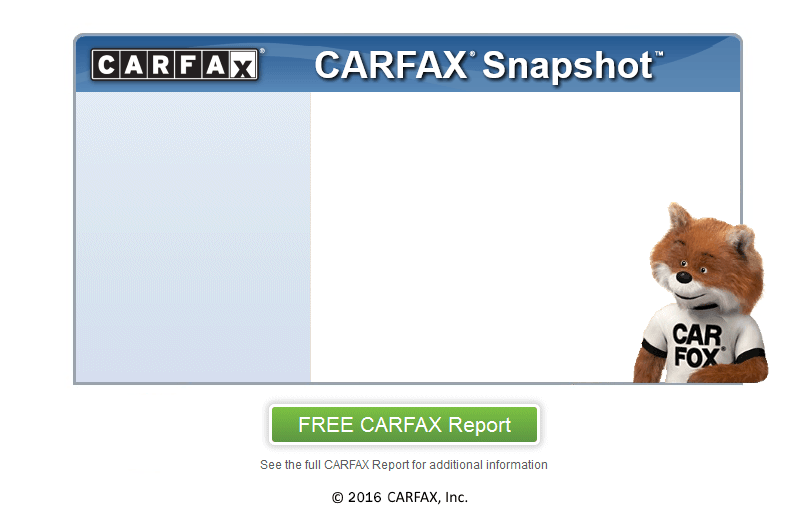 CLEAN CARFAX, CLEAN TITLE. NO ACCIDENTS.